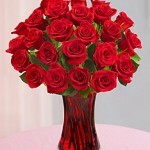 Welcome to FirstKissFlowers.com! We have been in existence for over six years now and are proud to continue helping consumers save on their floral purchases. Whether its to secure that First Kiss, or for a wedding, birthday, anniversary, funeral or more, we strive to offer the best deals and discounts that help you SAVE! 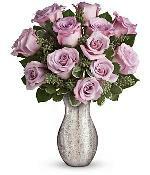 Browse our site for the top online Floral companies and grab a coupon for use upon checkout. We are proud to partner with such well known companies such as FTD, Proflowers, 1800Flowers, Teleflora and more! Again, thanks for visiting, and we hope we have met your savings needs. If you would like us to feature any other Floral Companies on our site or have any further questions or enhancements, please feel free to contact us!